Holiday villas and rental châteaux throughout France, find your perfect French holiday home. The specialists for quality holiday villas and châteaux with pools in France. We have been offering a superb range of self-catering holiday accommodation in France for over 17 years. We are passionate about France and the diversity of its culture, geography and beautiful holiday homes that we are proud to offer you. Whatever you are searching for, you will find it in our listings; family villas with pools, châteaux holidays, luxurious beachfront villas, country homes and traditional farmhouses. France is a wonderfully diverse country, as well as being the most-visited country by holiday-makers every year. A holiday in France can take you to rolling countryside of Burgundy and the Dordogne, the historical châteaux of the Loire Valley, the vineyards and expansive coastline of Occitanie. And Provence... well, everyone knows Provence for its lavender fields, pretty villages and the Côte d'Azur. 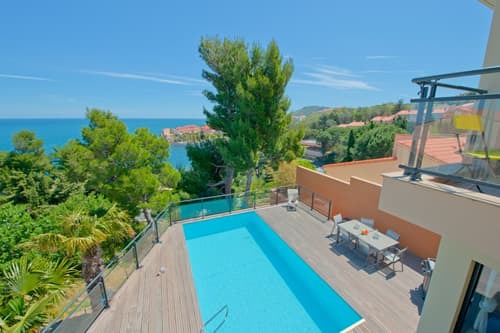 Arranging your villa holiday in France has never been easier or more accessible with our huge choice of villas with private pools, self-catering accommodation and very special family holiday homes. Information and easy reading about French villa holidays, our wonderful self-catering holiday rentals, France destination guides, reviews, features and interior design articles. Why book with Pure France? First and foremost is our huge range of quality holiday homes, which have all been personally visited by our team for your peace of mind. Secondly, we keep things simple, so the advertised price is the price you pay with no hidden charges, booking fees, cleaning charges or card fees. We offer secure and user friendly online booking and card payment facilities with Visa and MasterCard. We know how important it is to find the perfect holiday home for you and your family and we are here to help you every step of the way, with our office open from early to late, 7 days a week. We have many customers who return to us year after year and recommend us to their friends and family as they appreciate our excellent customer service. 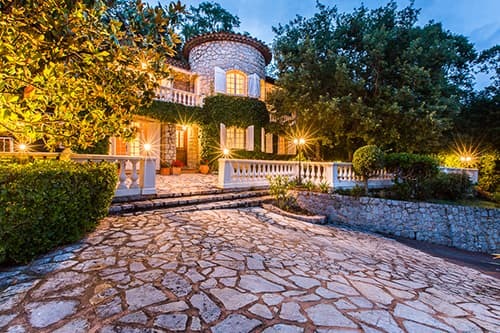 So why book your French villa holiday with anyone else?